We at SJ in Staffordshire are specialists in building alterations and we understand that that you don’t have to move to another property or build one to make it your dream home. Very often people are happy with where they live, love their surroundings, schools, local amenities or need to be near to where they work or have convenient transport links to get them there. All of these will add value to your home, so when it comes time to sell your property your invest will be well rewarded. Possibly doubling or tripling the value. If you’re interested or considering this kind of work, don’t give your trust and your hard earned money to a building company with no credentials or proven track record use professionals. 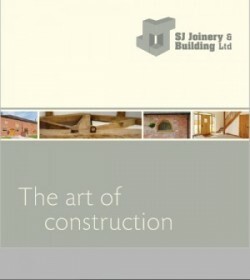 SJ Building and Joinery Services are registered on the Staffordshire and Stoke on Trent Home Improvement Traders register, as well as the Derbyshire Trusted Trader scheme. 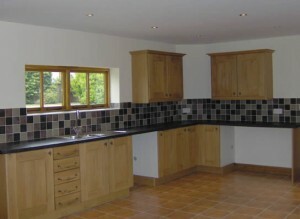 Call us today to discuss how we can make your house into the home you’ve always wanted.